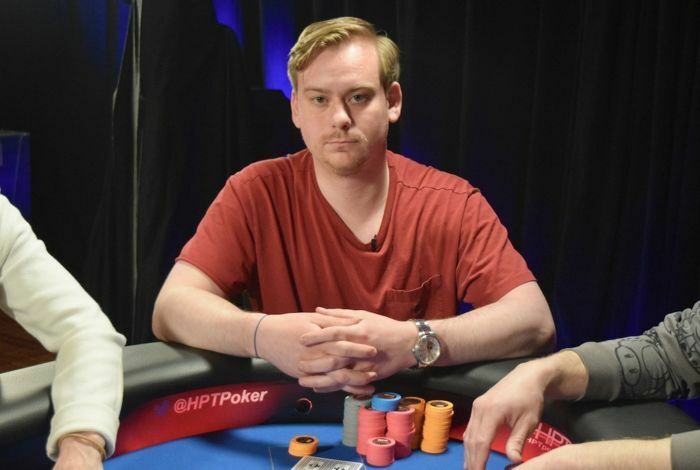 Dan Wagner got down under three big blinds five-handed before mounting the comeback win in the HPT The Meadows $1,100 Main Event. 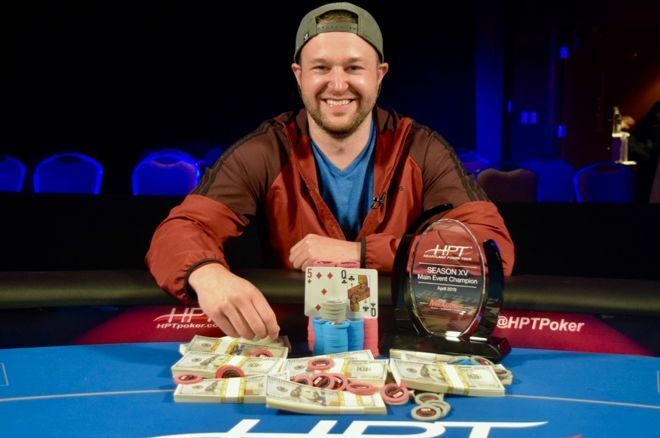 He went from chip leader to winner but it wasn't exactly a smooth sail for Dan Wagner at the Heartland Poker Tour The Meadows $1,100 Main Event which drew 345 entries. 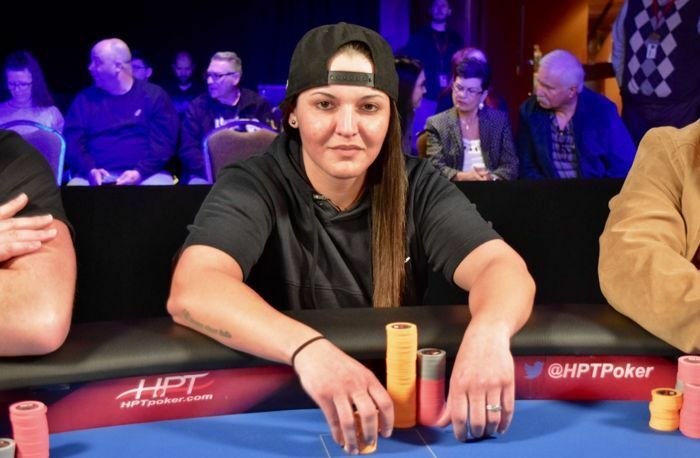 Wagner won the $76,165 for first place but he had get all the way down under three big blinds five-handed before mounting a big comeback. Waltonbaugh had the locals' hopes up after a hot early run. Wagner: "They gave me the cards. I didn't have to do anything." Anthony McIe had victory slip away heads up.